Philip Bredesen served as the Democratic governor of Tennessee from 2003 to 2011. Before being elected governor in 2002, and reelected in 2006, he was mayor of Nashville and, prior to that, the founder and CEO of HealthAmerica Corporation, a public managed-care company. 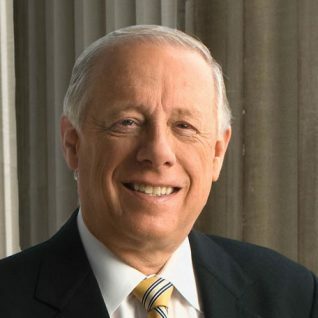 Bredesen graduated from Harvard in 1967 with a bachelor’s degree in physics. 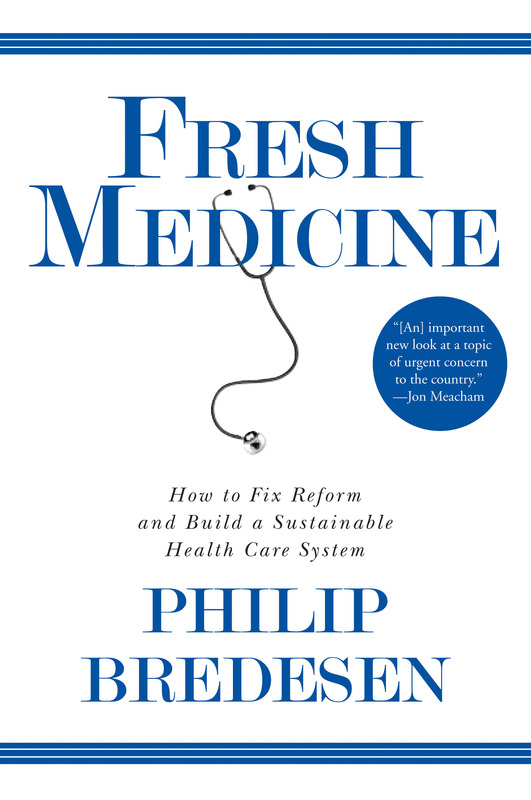 Fresh Medicine by Philip Bredesen is a bold, nonpartisan, and definitive take on what is wrong with health care in America, how it got there, and how we can fix it. Bredesen begins by exploring the problems with the new reform. Congress and the Obama Administration have added over thirty million more people into an obsolete and broken system, and done little to address the underlying problems, he argues. Bredesen then looks back and explains how the system evolved over the past century, from the local doctor making house calls to today’s sprawling insurance model. 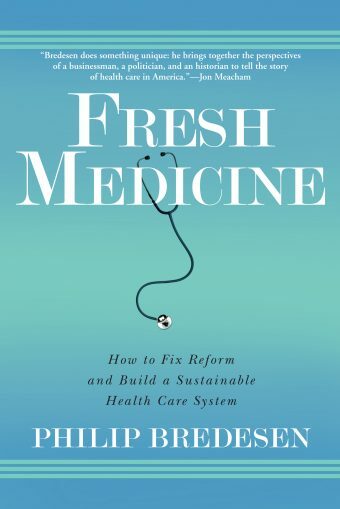 Although health insurance started out as real insurance to cover hospitalization, Bredesen argues that what it pays for today is vastly different: drugs, doctor visits, and the treatment of chronic disease that extends over many years. American health care, Bredesen asserts, needs to be reset on a new foundation, one step at a time. Without dealing with the tough problems—cost, sustainability, and quality—true reform will be elusive. In Fresh Medicine, Bredesen harnesses thirty years of experience to offer a new solution to a big problem. 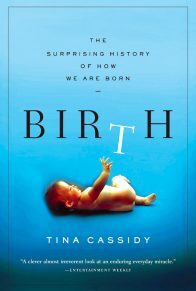 This book has a simple thesis. Health care in America is broken. Its costs are unsustainable and endanger our nation; its quality inconsistent. The underlying structure of our health care system—the insurance paradigm for payment and the uncoordinated cottage industries of providers—is obsolete. Congress and the Obama Administration have just added over thirty million more people into an obsolete and broken system and done little to address the underlying problems; in multiple ways they’ve made them worse. We cannot realize these principles without addressing the core problem of American health care: the systematic disengagement within our health care system of the economic tension that creates value. The path to genuine reform lies in finding workable and ethical ways to reestablish it. A standard level of care that is a right for every American without regard to the ability to pay. A trust fund dedicated to health care and funded with dedicated taxes for that purose—a public financing of health care. The design of systems of care which will become the basic building block of American health care—a completely private approach to its organization and delivery. The freedom of every American to select the system of care they prefer, to pay for it with a voucher from the trust fund, and to extend their standard coverage with their own money if they choose. Genuine quality by establishing robust medical practice standards and a continuous system of quality audits of the health care provided by each system of care. This will create an adaptable, uniquely American health care system, with our economic system and creativity fully engaged to accomplish, not hinder, our goals of high quality and fair costs. American health care, which has come so far in the last century, seems now to have lost its way. Its productivity has stagnated, with its growth in cost far outstripping its gain in effectiveness. Its blueprint is obsolete: a design for acute illness when chronic illness increasingly absorbs our resources and shortens our lives. Entrenched interests paralyze it just when it most needs to change and adapt. Its finances are unsustainable and threaten our nation’s future. Like General Motors, its legacy of strength and great accomplishment has been eroded from within over the years by problems too quickly blamed on others or explained away rather than fixed. Also like GM, our nation has taken on large obligations without making provisions to pay for them. Unlike GM, however, there’s nobody standing by to bail out America’s health care system. We have to fix it ourselves. I hoped that our new president would call us to the altar—would summon the almost infinite capacity of Americans, when they’re asked, to do what needs to be done. It didn’t happen. We have “reform” now but it didn’t fix our problem. The new road we’ve chosen is far too much like the old one. When you’ve lost your way, you don’t just speed up. You calm yourself, look around, and intelligently pick a direction. There’s still a great opportunity for American health care reform. We didn’t follow most of our fellow industrial nations into a nationalized system after the Second World War. While some reformers look longingly at the lower costs and in some cases better results of those systems, that conservatism on our part might well prove to be a good thing. Here at the beginning of a new century we still have the possibility to learn from the experiences of others, to combine it with our own, to get our bearings, and fix the problem. 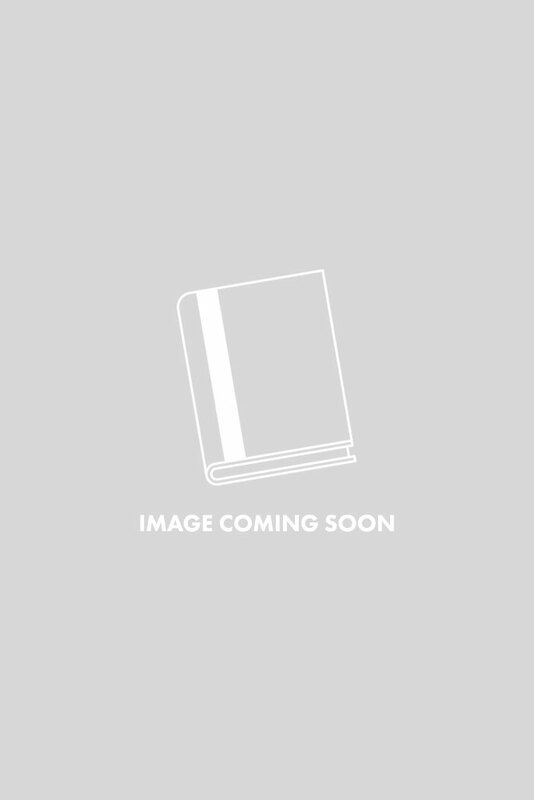 Why should I be writing this book? I’m not an academician, and even if I were inclined that way, I’m a sitting governor without the time to do the research that an academic treatment would demand. 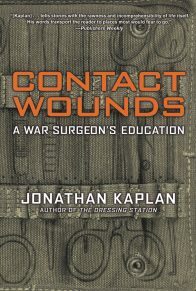 I have no desire to write an expos’ or another recitation of problems in our health care system; this is well-plowed ground with many excellent works. Nor are my motives partisan: while I’m a Democrat, I’m not a particularly partisan one and have found solutions from a broad spectrum of ideological views over the years. What I do have to offer though, is an unusual breadth and depth of direct experience with health care. Washington, probably inevitably, has become a land of secondhand knowledge. The “reform” we now have carries the strong imprint of that kind of knowledge: of national advocacy organizations, of well-educated and well-meaning legislative staffers, of the analysts of the Congressional Budget Office, of the ideologies of the union movement and the liberal wing of my own party. Each of these brings a valuable perspective. But as I watched the reform discussions unfold and took part in conversations with its designers, time and again I thought the conversations lacked the grounding and practicality that might have been provided by more firsthand knowledge. It’s that perspective I can bring, and it leads me to different answers than those we’ve just found. 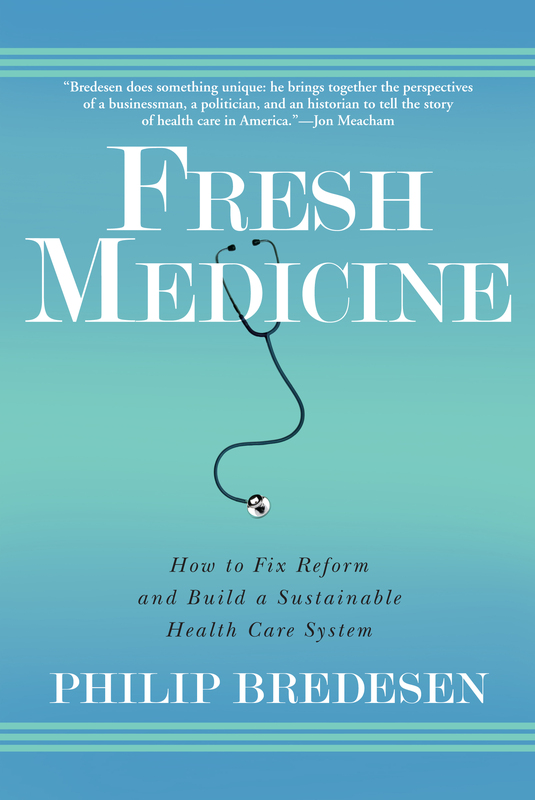 My views on health care—on what needs to be fixed and how we might accomplish that—have crystallized and evolved over the years, as I’ve engaged with the system on many fronts. As with most of us, some of that experience is personal. In the past five years, I’ve spent a night in an intensive care unit with what turned out to be a tick-borne disease, and got truly excellent medical care. I’ve also eulogized at the funerals of my younger and only brother and a brother-in-law, both of whom received some truly appalling primary care during their illnesses. My wife, Andrea, is a nurse and my daughter-in-law Dru, is a pediatric nurse practitioner. My half-brother, Dale, is a neurologist and runs a medical research institute on the West Coast. I’ve been engaged for a long time with health care in the private sector. I’ve been a successful health care entrepreneur. In 1980, I started a company to manage health maintenance organizations on a table in my den and grew it to a public company with a million members and six thousand employees. I was the CEO of that company from its birth until it was sold. 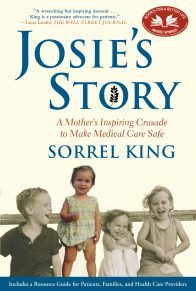 Along the way I spent a lot of evening hours working through issues with groups of doctors, negotiating with hospitals and labs and specialty groups, and discovering repeatedly and painfully all the various ways the medical industry has found to extract money from the health care system. This was my first brush with “reform”: HMOs, if you will remember, were the great hope for health reform in the ’70s and ’80s and I wanted to play. After the sale of my company, I took part in starting and managing other health care organizations. One of these was Coventry Corporation, where I was a founder and its first board chairman. Today it’s a Fortune 500 managed care company with five million members. I took part in the start-up and management of other health care companies as well, including a dental HMO, a pharmacy benefits management company, and a specialized health information systems company. I’ve been involved for many years in the public sector as well—in roles where I’ve had to balance budgets. As a governor, I had to take painful and controversial actions to keep TennCare—Tennessee’s expansive Medicaid experiment in universal coverage—from bankrupting the state and saw firsthand how well-intentioned reforms can spin wildly out of control. To accomplish this, I had to negotiate with the federal government, fight over issues in the federal court system, reduce benefits, and, most painfully, remove people from health insurance coverage where the original reforms had over-reached. I’ve learned a lot about both the strengths and limitations of advocacy groups. Following the TennCare reforms, I tried several new approaches to health insurance for the uninsured, including a small business product that’s been successful and widely noted. I’ve also taken part in national reform efforts. Governor Jim Douglas of Vermont and I have co-chaired for several years the State Alliance for eHealth, and I’ve been an active member of the National Governors Association Executive Committee on these issues. The NGA Task Force on Health Reform represented the interests of the states in the evolution of the recent health reform, and I was one of the four governors—two Democrats and two Republicans—who spent many hours together on this subject. I’ve been the policy chair of the Democratic Governors Association for the past three years. While I have strong differences with my party on health reform, I’m not a political outlier—I’ve been a successful, moderately conservative, mainstream Democrat. None of these experiences by itself is the window through which I look at health care. On the contrary, I believe the breadth and directness of my experience gives me a worthwhile and unusual perspective. I do believe in the value of direct experience. To fix health care, at least some of the architects need to leave behind the policy conferences, roll up their sleeves, experience its messiness directly, and have some successes and—very important—some failures. The latter keeps your feet on the ground and the experience always improves the result. This is a hard problem. If I were very overweight, settled into a comfortable and sedentary lifestyle, and my doctor were being honest with me, he’d sit me down and tell me that I really do have to shed some pounds and start moving around. My health and longevity depend on doing so. My honest doctor will also tell me that, much as I might wish to believe otherwise, there are no easy shortcuts. I have to change my lifestyle and that’s hard. 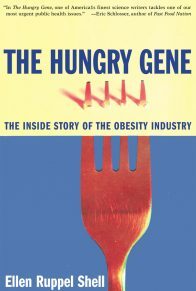 Our health care system today is overweight and firmly settled in on a comfortable couch as well. Our nation’s leadership needs to be just as honest and straightforward as that doctor, and tell us that health care really does have to shed some pounds and start moving about. The health of our nation depends on it. And those forthright political leaders would also tell us that, much as we’d like to believe otherwise, there are no easy shortcuts here either. Health care has to change its lifestyle and that’s going to be hard. Our American system of government is evolving into something not envisioned by our founders. It’s not an exaggeration to say that the government we invented with our Constitution and refined over the years has now become, first of all, a vast social insurance system, with a side business in defense. I find this new role appropriate—a pragmatic and humane response to deep changes in our society. Others find it distasteful and I understand and respect that view. But whether or not you agree with this new role, it’s a reality. Social Security and Medicare aren’t going to go away. We’ve already crossed that bridge and engineered a deep change in the role of government. History will have to be the final judge of whether, in the end, we strengthened or diminished our people and our democracy. We’ve accepted these new and different public sector responsibilities, but we haven’t learned how to carry them out well. In the private sector, there’s a Darwinian selection always at work. Everything is at risk and there are new ideas to challenge the old all the time. If things don’t work or become obsolete, they tend to disappear. It happens very quickly in the world of the Internet and more slowly in enterprises such as the manufacture of automobiles. In the private sector, successful new ideas and products prosper and displace the old. But the public sector is far less fluid. We’ve not changed with the times in the ways we manage our exploding health care responsibilities. Medicare and Medicaid were created in 1965 and reflected the views of the day as to how to finance and provide health care. Also in 1965, there were Rambler Americans on our roads everywhere. The Ramblers are long gone, and their replacements are very different and far more capable. However, the health reform we’ve just enacted looks very much like the Medicare and Medicaid programs of 1965. We’ve added millions of people to Medicaid, and subsidized millions of others to buy health insurance that looks a lot like Medicare. Neither program has shown any particular ability to deal with cost and quality issues over the years. In fact, the Congressional Budget Office has pointed out that during the period 1975-2005, the growth in adjusted per capita costs in both Medicare and Medicaid have exceeded those in other health sectors. Were this some private sector endeavor, we’d have long since begun moving on to something better designed and more efficient. In the public sector, however, we dutifully trot out these half-century-old ideas like one of those old Rambler Americans, fix a few dents, put on a coat of wax, and pronounce them once again our solution. I’m approaching this problem with a straightforward logic: when it comes to health care, we’ve accepted broad government responsibility; our handling of that responsibility has been so weak as to put our nation deeply at risk; we need a new way to approach this. That different approach is very American: put our economic system to work to achieve our goals. America has a long and distinguished history of innovation. But we in government need to remember just how creativity comes about. It requires stress, change, winners and losers, disruption, even a little anarchy. Government is necessarily almost the opposite. There’s strong selection there for conformity and the very nature of government is to be a conservative force. We elect people to public office—myself included—who tend to play well with others (there are occasional exceptions! ), and there’s nothing about Washington (or Nashville, Albany, or Sacramento) that rewards disruption or even great creativity. Today’s partisan shouting at one another across a chasm looks nothing like real creative tension or problem solving. But if we’re to assume these new and complex social responsibilities without bankrupting our nation, we need to engage that American talent for innovation. We need to allow for a touch of survival of the fittest—some winners and losers—as well. That’s the problem I’ve set for myself in the pages ahead. I acknowledge we’ve accepted new responsibilities not foreseen by our founders. The old approach of elected officials, their staffs, and a coterie of lobbyists devising convoluted solutions isn’t working—the scope and complexity is just too great. We don’t need our elected officials to design details; we need them to answer to a higher calling: leadership. We need them to show America the need to face up to the realities of our health care system and the financial dangers it presents to us. When they’ve done so, we also need an answer about where we go from here. My offering to our leadership in this book is this: that the answer lies in subtlety. Don’t try to solve the problem yourself. Move up a level and figure out, instead, how to create the conditions—the stress, the fluidity, the incentives, the Darwinian tension—in which America’s muscular economic system and the vast creative forces that inhabit our land are put back to work.